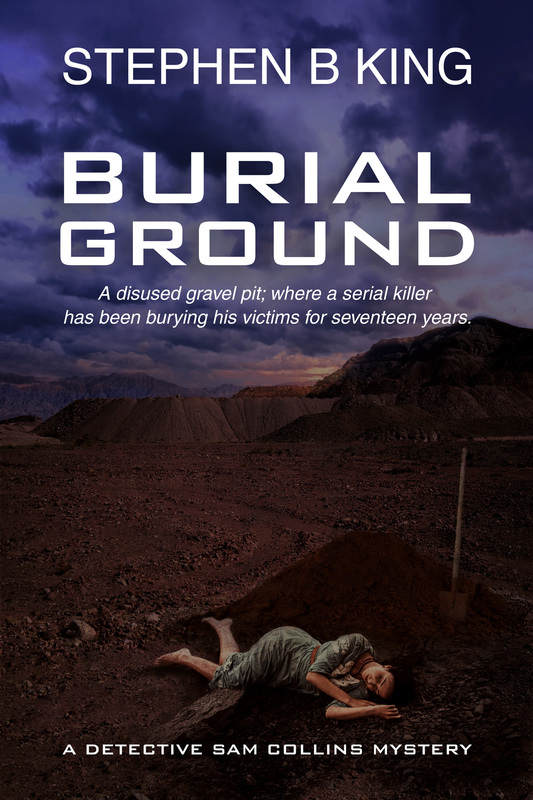 View cart “Burial Ground” has been added to your cart. 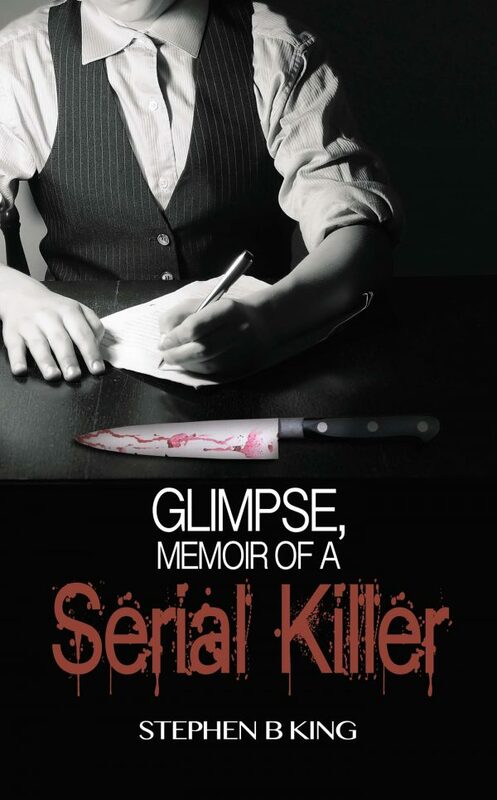 Get your personally signed copy of Glimpse, Memoir of a Serial Killer by Stephen B King in paperback. In Perth, Australia, 1999 , Sergeant Rick McCoy investigates the murder of a woman found butchered and packed inside a suitcase, left at the Midland Dump. 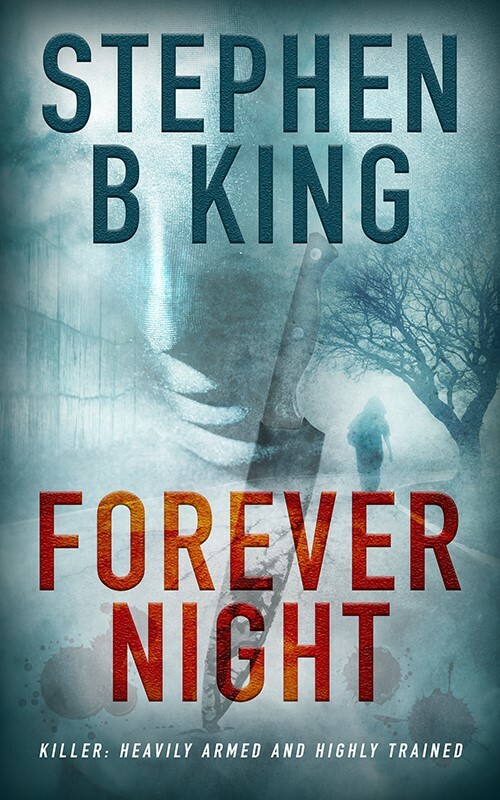 The Killer then abducts another victim and threatens to dismember her slowly and send Rick a piece of her each day he goes uncaught. Rick’s life is further complicated by a marriage in tatters after an affair he had. 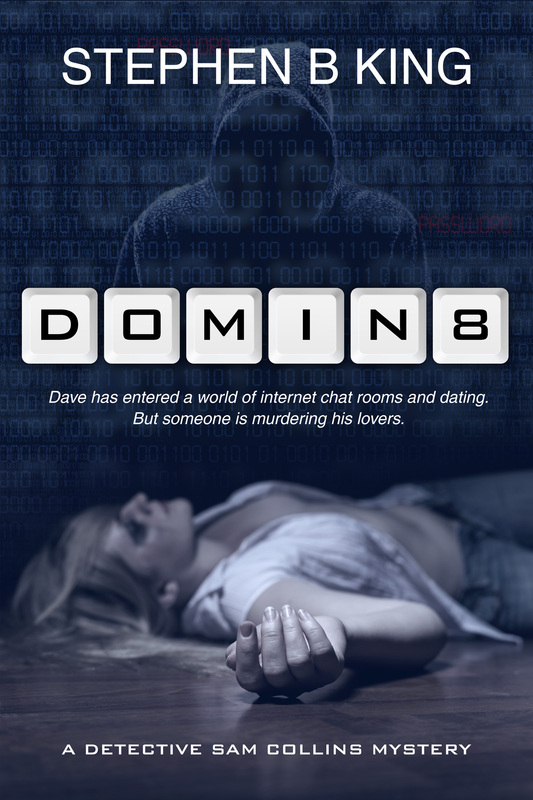 With the approaching end of the millennium, and the threat of computers shutting down due to the Y2K bug, his wife Juliet relents and forgives him. 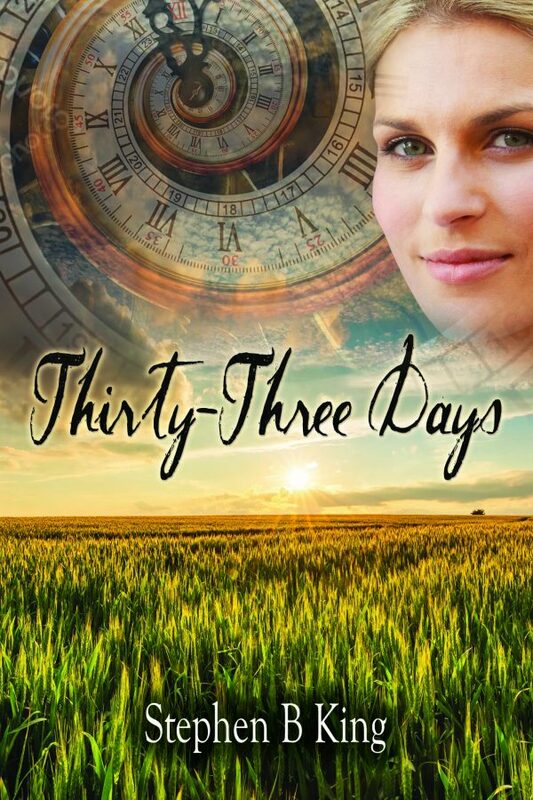 Frustrated at every turn in his investigation, he is paired with glamorous Criminal Psychologist and profiler, Patricia Holmes, and the mutual attraction is instantaneous. 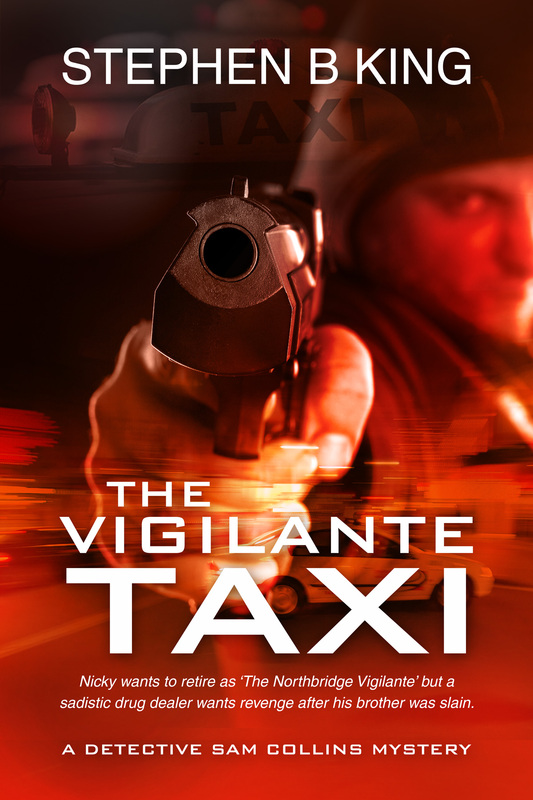 While trying to rebuild his marriage, he finds himself in a desperate race against time to free the victim and fight his desire for his new partner. They are pitted against a narcissistic sociopath,capable of extreme cunning and strategical planning, who seeks revenge against Rick for a wrong in his troubled childhood.